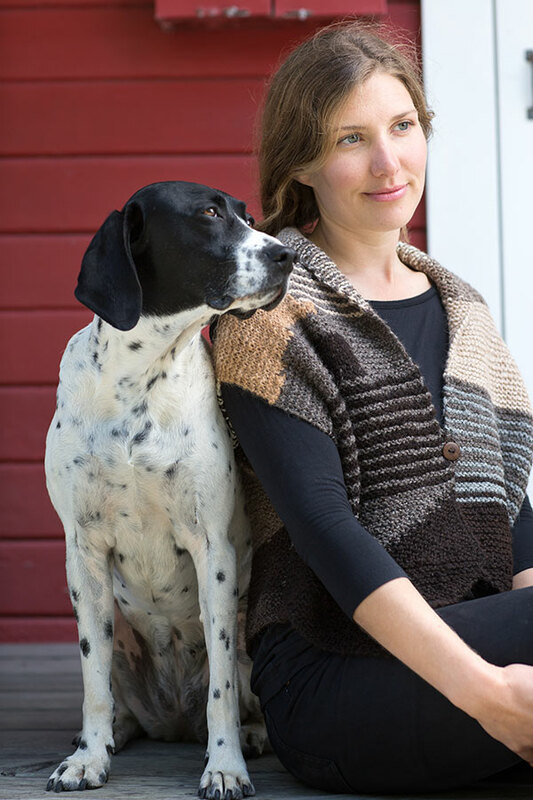 Knitting Woolscapes: Designs inspired by Coastal Marin Wool is Marlie de Swart's new pattern book for hand knitters, containing 25 original and unique designs. The gallery of images shown below includes all of the garments and hats in the book. Click any image to view larger. 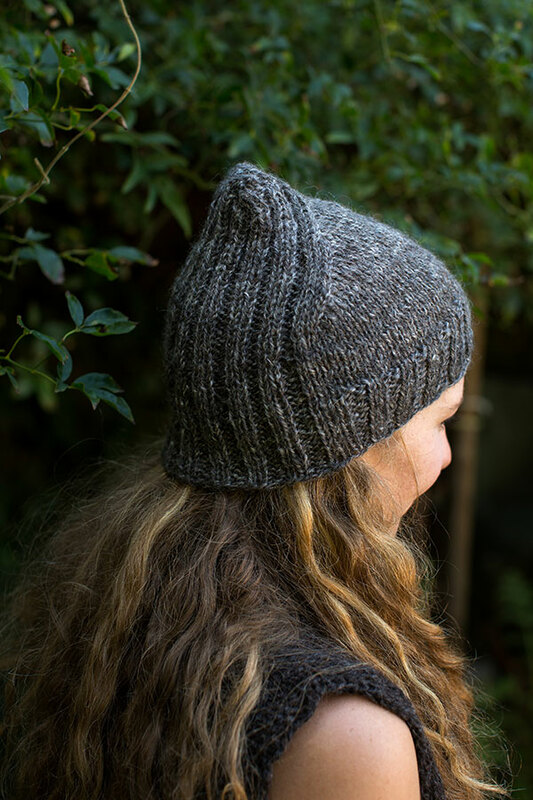 Knitting Woolscapes is an ode to Coastal Marin, the area in which Marlie lives. 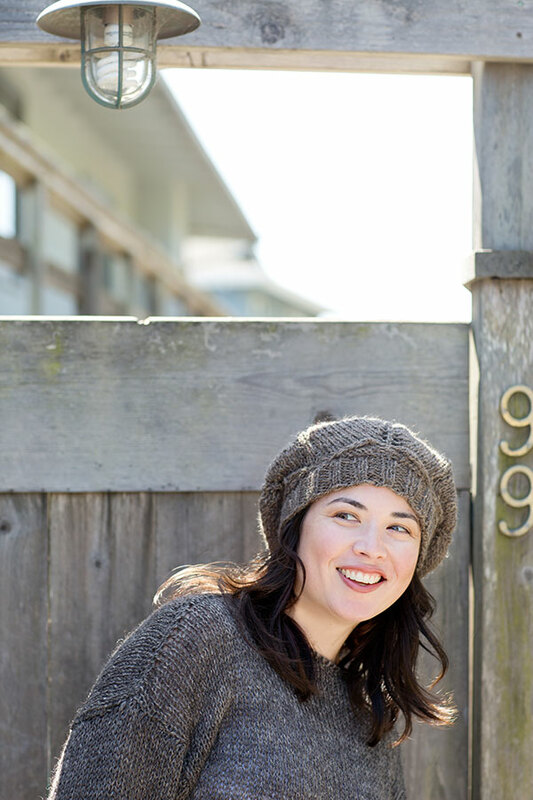 The sweaters, cardigans, vests and hats reflect the sophistication of nearby cosmopolitan San Francisco Bay Area, while maintaining the simplicity of country life. 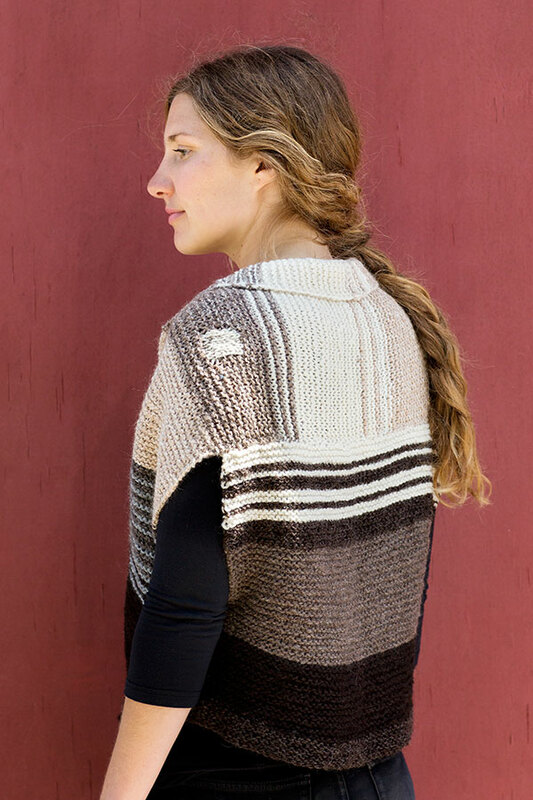 The raw local fiber used in these patterns come from sheep and alpacas that are raised within Marlie's fibershed, from within a radius of some 40 miles from Bolinas where the garments were designed and made. 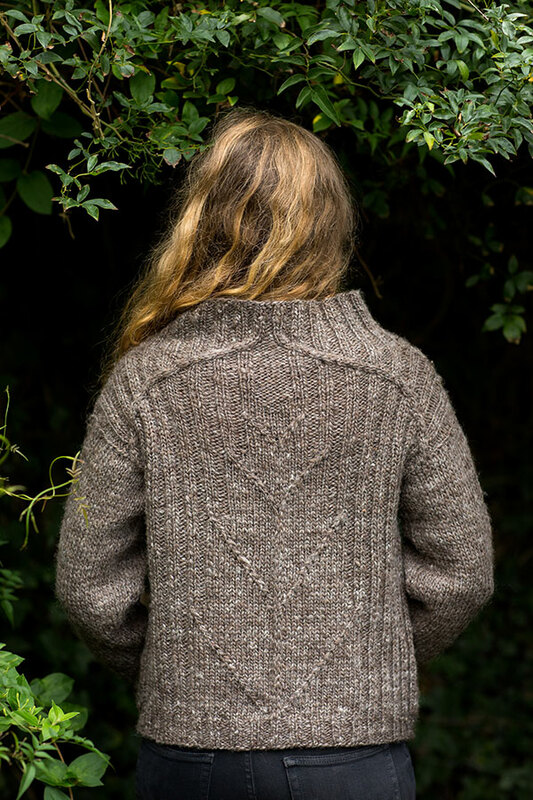 Working with this wool and alpaca is a pleasure for the senses and designing garments for this local resource is a privilege. 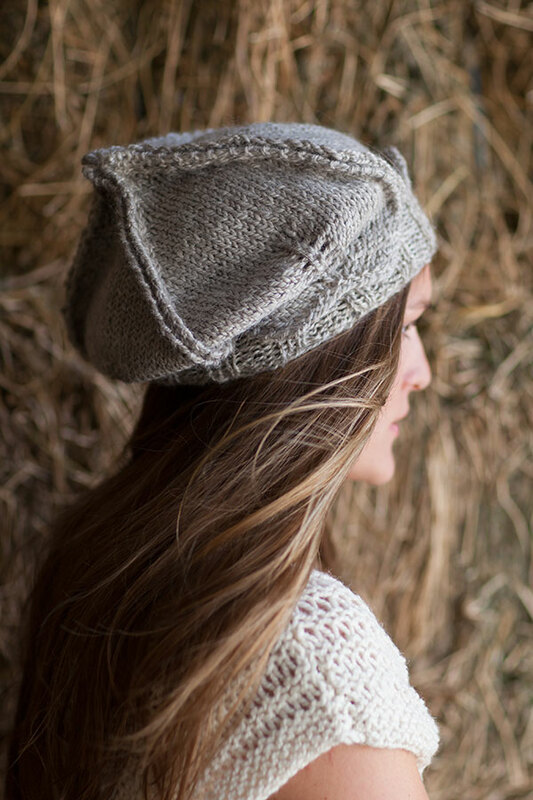 This book is a visual delight with beautiful photography of the garments by Paige Green, as well as the landscapes that inspired the designs.